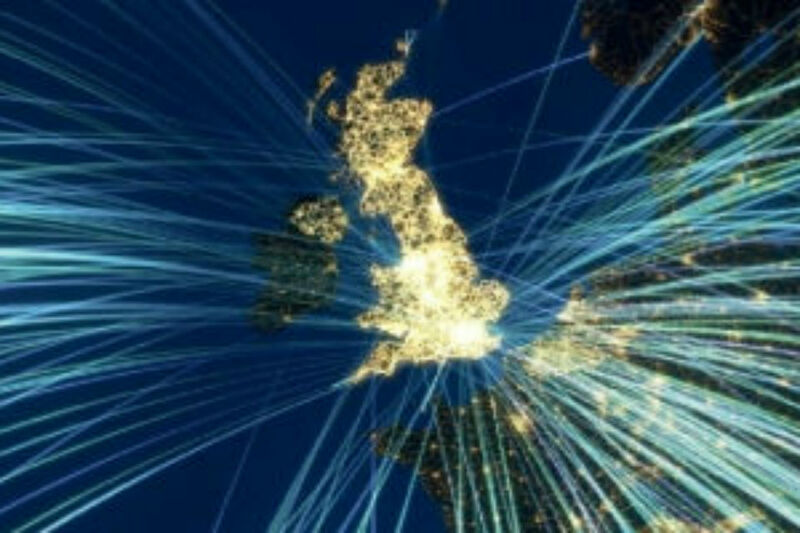 Blogs about, or by members of, the Department for International Trade. 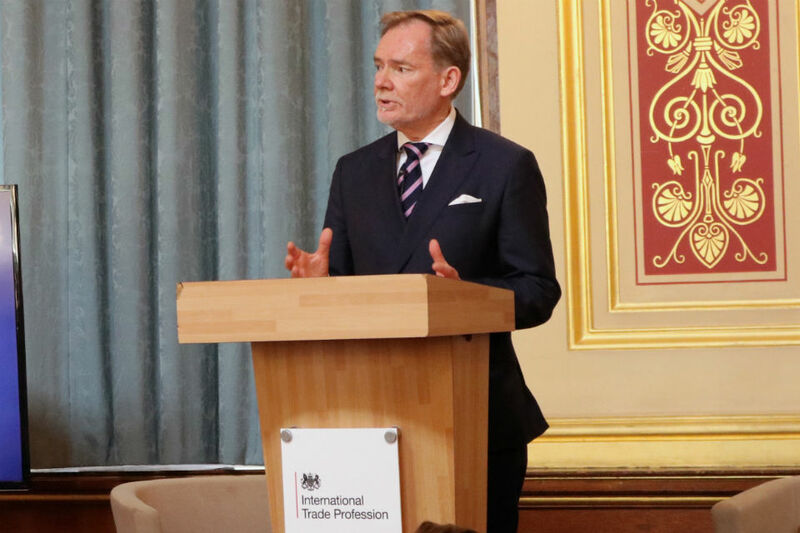 Crawford Falconer, Second Permanent Secretary at the Department for International Trade, introduces the new International Trade Profession, which he will lead. There are cracks in the glass ceiling – how do we break it? 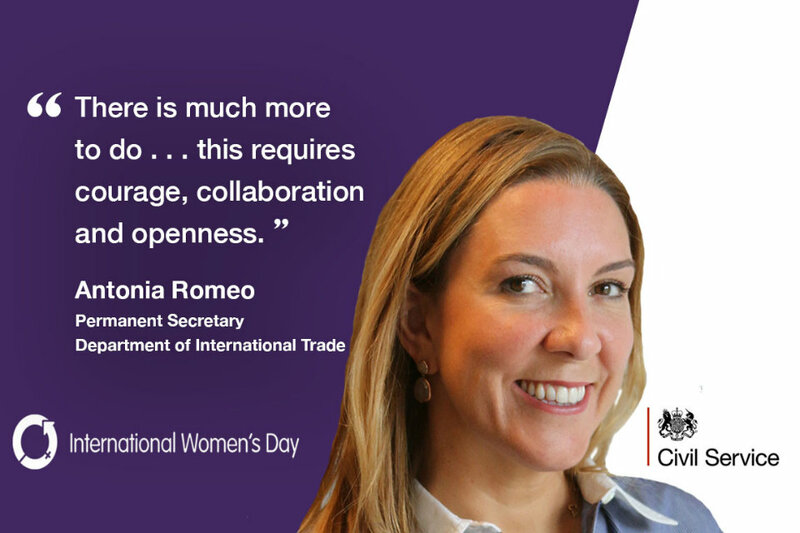 On International Women's Day, Antonia Romeo looks at progress on equality for women and the drive for greater diversity and inclusion in her own department. 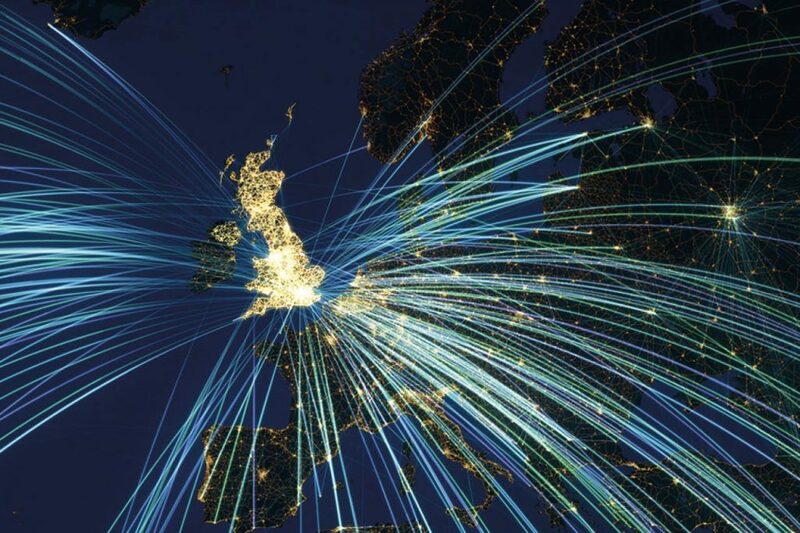 In her first Civil Service leaders blog, Antonia Romeo reflects on her first six months as Permanent Secretary at the Department for International Trade (DIT). 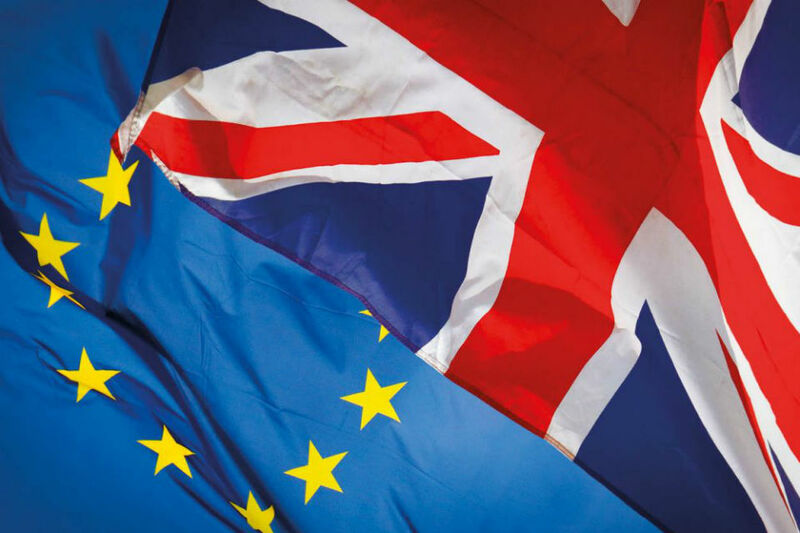 Jeremy Heywood sets out how the Civil Service is gearing up for the challenge of supporting the Government in managing the UK's exit from the European Union. Jeremy Heywood describes how the Civil Service has set about creating two new government departments, one of which is responsible for a completely new policy area.